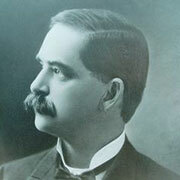 Our firm was established in 1869 when Iowa was just a new state. Our current attorneys are life long residents of Cherokee, Iowa. Came to Cherokee in 1869. He was originally from Vermont, but the call of the West brought him to Cherokee. Was the son-in-law of Hymeneus Kellog. Together they formed the firm Kellog and Lewis. 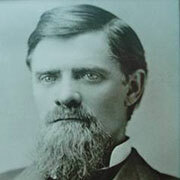 Mr. Lewis left the firm to become a district court judge in 1875. Came to Cherokee in 1869 at the age of 21. He worked in a store and read law in Mr. Kellog's office in the evenings. 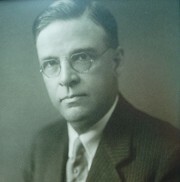 He later attended law school in Michigan and, upon graduation, returned to practice in Cherokee, forming the firm of Kellog and Herrick. After Mr. Kellog retired, E. C. Herrick practiced alone until he was joined by his son, W. Karl Herrick, a graduate of the University of Iowa. The firm was then known as Herrick and Herrick. When E. C. Herrick retired, W. Karl Herrick practiced alone until joined by Lester Ary. 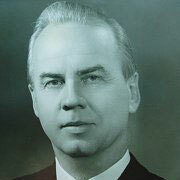 Joined Karl Herrick and formed Herrick and Ary in 1927. 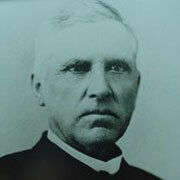 Prior to that time, Lester was superintendent of schools in Cherokee, and later received his law degree from the University of Iowa. Lester Ary is the grandfather of John, Rich and Will Cook. with Kraft, all in Chicago, Illinois. 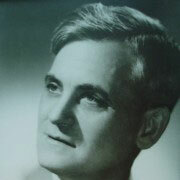 Lester Ary convinced Jack to study law and join him in Cherokee.Jack graduated from DePaul University School of Law and practiced with Lester Ary until his death in 1962. Jack practiced on his own until joined by sons John Jr. in 1974, Richard in 1983, and Will in 1987. Jack passed away in 1996. Jason Cook, the son of John H. Cook, Jr., and the grandson of Jack Cook, joined the firm in 2014.